Three paving crews and two plants kept the project moving all weekend over four consecutive weekends. 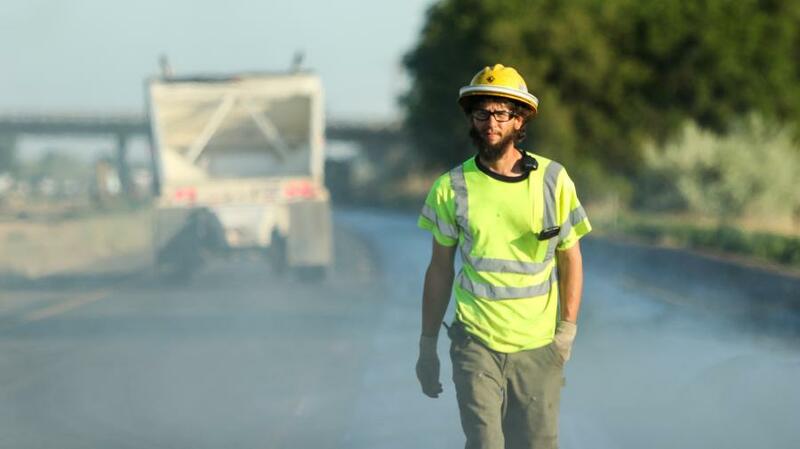 Idaho Materials and Construction (IMC) won a Quality in Construction Award for asphalt pavement from the National Asphalt Pavement Association (NAPA) for its work on 1-84 in Canyon County. “We were honored to receive this award,” Eric St. Pierre, Idaho Materials and Construction general manager, said. 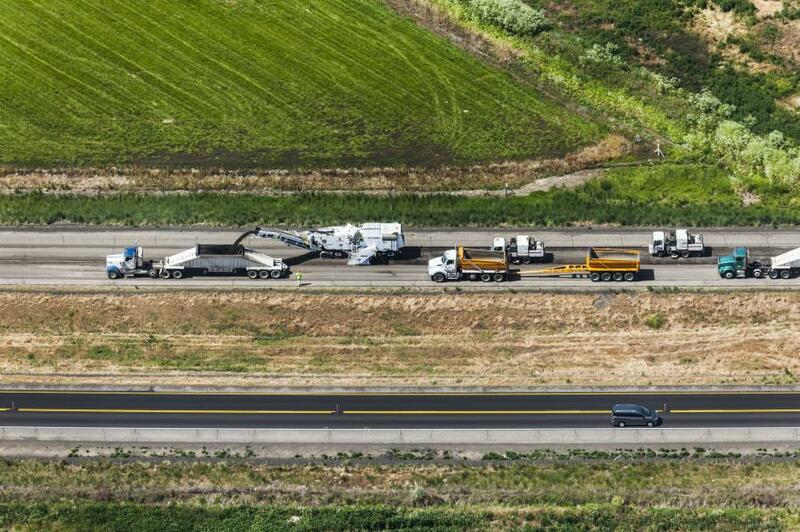 “It was an ultimate team approach between our employees, subcontractors and the state of Idaho. IMC successfully worked with Idaho Transportation Department (ITD) to minimize the effect on commuters while completing an 8-mi. mill and overlay project to repair roads that had been damaged due to a harsh winter. 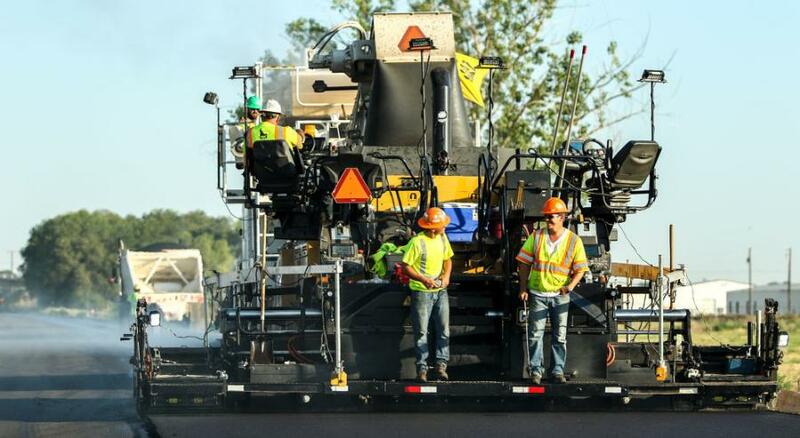 Three paving crews and two plants kept the project moving all weekend over four consecutive weekends. 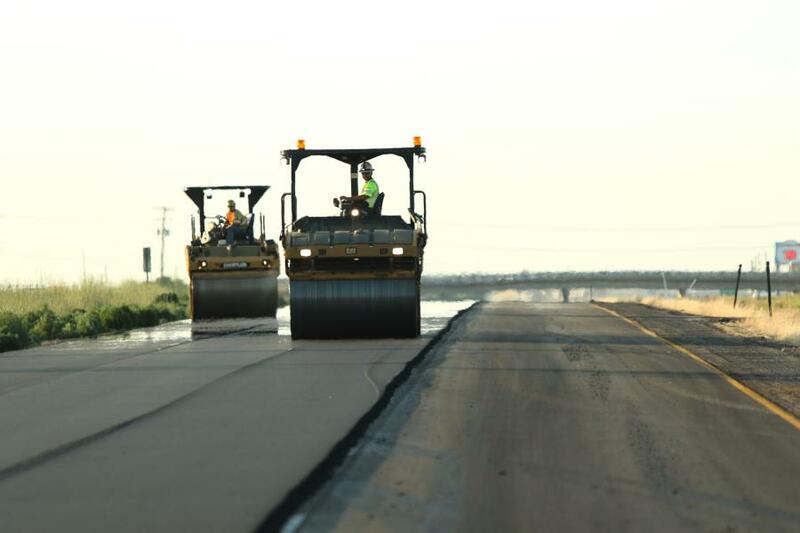 Since 1972, Idaho Materials and Construction has worked to be the preferred source of quality rock products, asphalt, paving and construction services throughout southwestern Idaho. The company employs more than 350 people at its locations in Nampa and Jerome, Idaho. Idaho Materials and Construction is part of the federation of Staker Parson Companies, which includes Burdick Materials, Hales Sand & Gravel, Jack B. Parson Companies, Nielson Construction and Materials, Reynolds Excavation, Demolition and Utilities and Western Rock Products. For more information, visit idahomaterials.com.